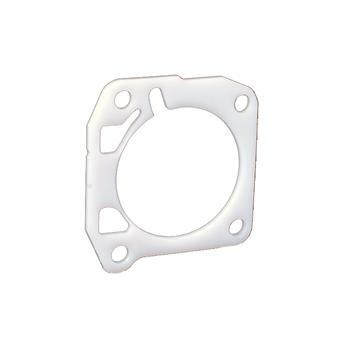 Skunk2 Thermal Throttle Body and Intake Manifold Gaskets are designed as direct replacements for OEM gaskets. Skunk2’s advanced high temperature thermal polymer material protects against heat soak and maximizes horsepower gains by reducing heat transfer. With the use of Skunk2 thermal gaskets, air intake temps are minimized which provides the your engine cooler air for combustion, and that means horsepower. This and bypassing several heat sources can provide you up to 5% more power. Skunk2 Racing Thermal Throttle Body gaskets are perfect for your race, weekend warrior and street application. 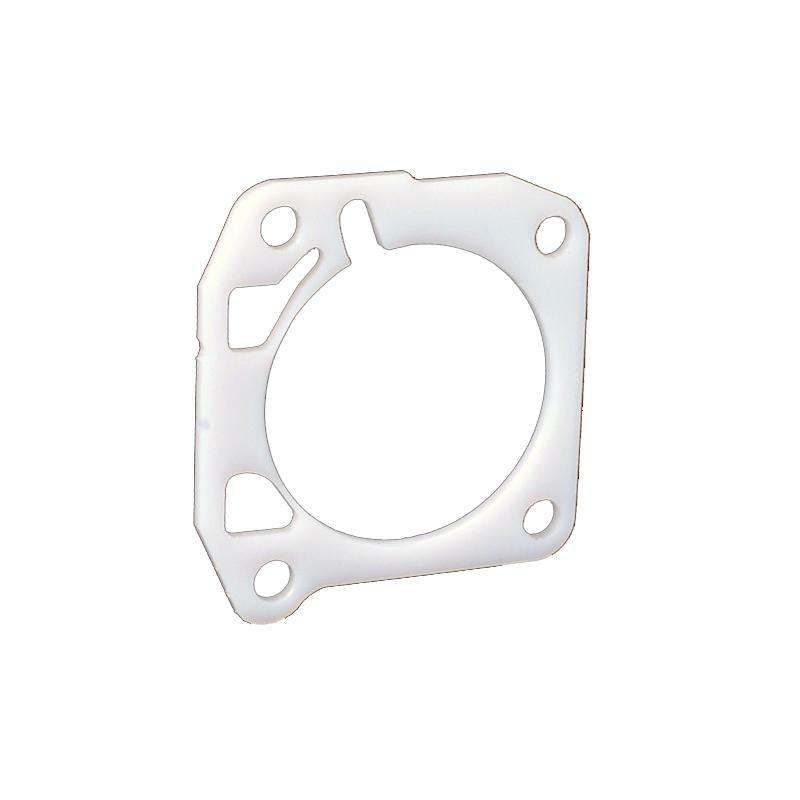 - Protects against heat soak and reduces the incoming air temperature before it reaches the cylinder head.